Zhao Chen has over 15 years of rich cross-discipline experiences in banking and the international financial service industry. He became fascinated by blockchain technology since 2015 and soon later found a path into this new area. 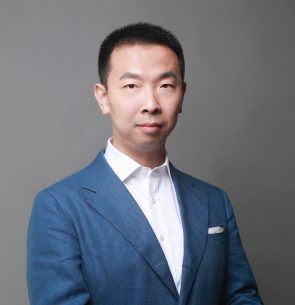 He is dedicated to inter-industry communication, building the NEO developer community, refining business models, and integrating blockchain use cases with technical expertise and understanding.